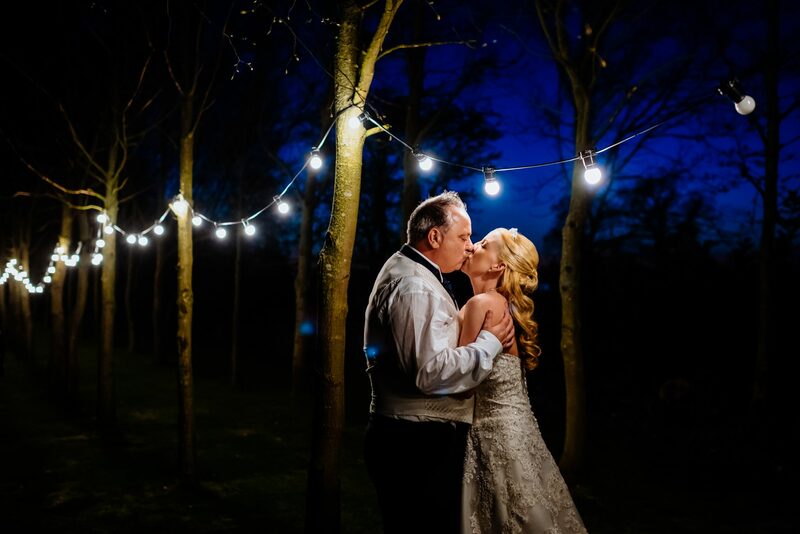 Blackwell Grange is a wedding venue that is based in the North Cotswolds. 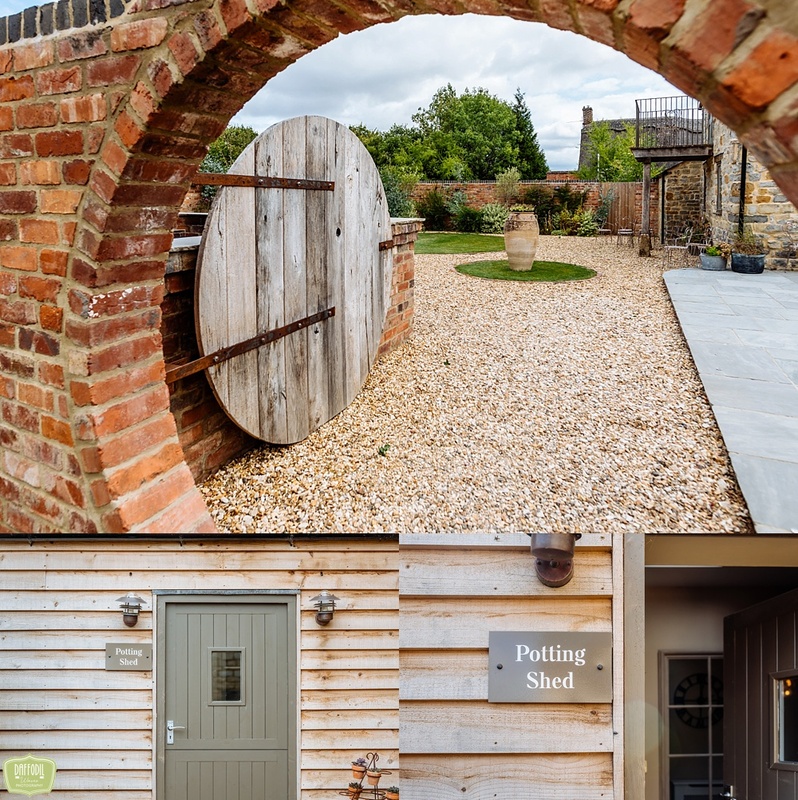 This beautiful Barn venue is within easy reach of Birmingham, Cheltenham and Oxford and the nearby towns of Stratford-upon-Avon, Warwick and Royal Leamington Spa, as well as London and the Home Counties. 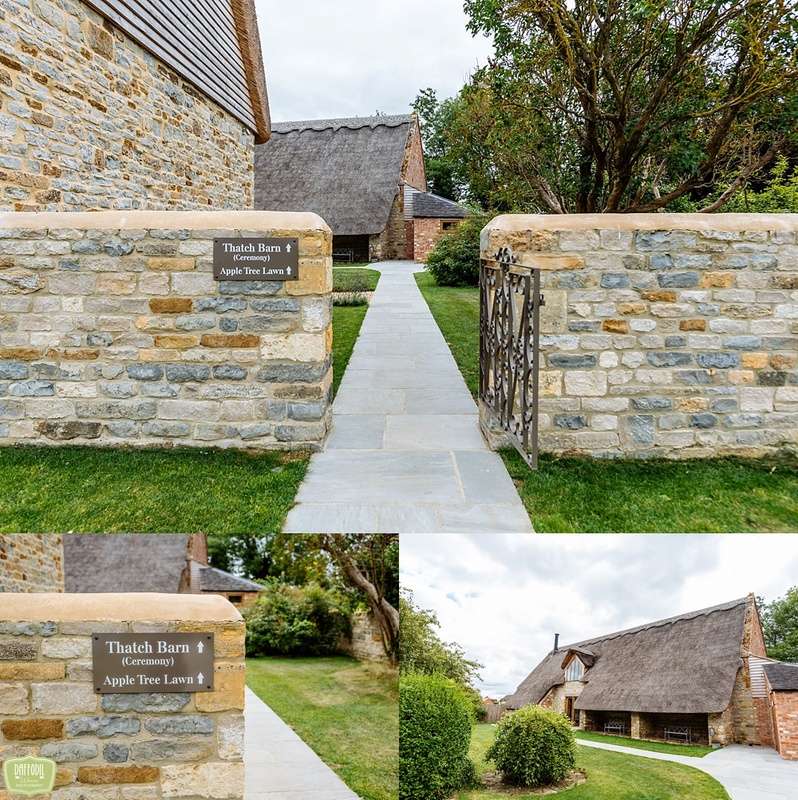 Their spaces are diverse and characterful; from the original Thatch Barn, where your ceremony will take place and then across the Apple Tree Lawn to their contemporary Orchard Barn, the venue for your wedding breakfast and celebration. They even have a honeymoon cottage for your overnight stay but no one is allowed to see it apart from the couple, the night of the wedding. This is a really cute surprise for the couple after they have planned the whole day. 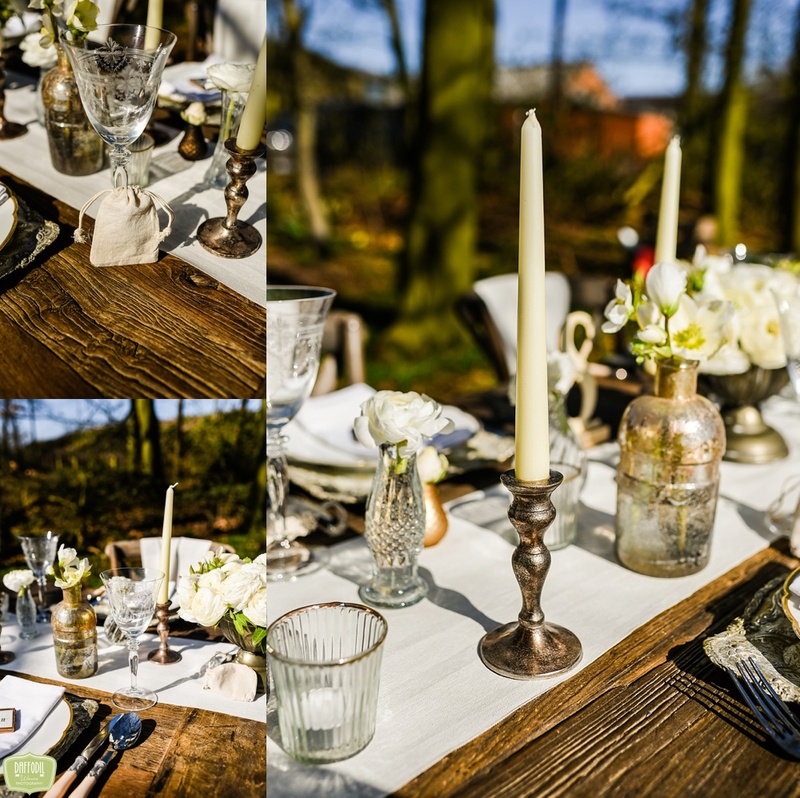 I was very fortunate to be asked to capture a styled shoot hosted by Country House Weddings. 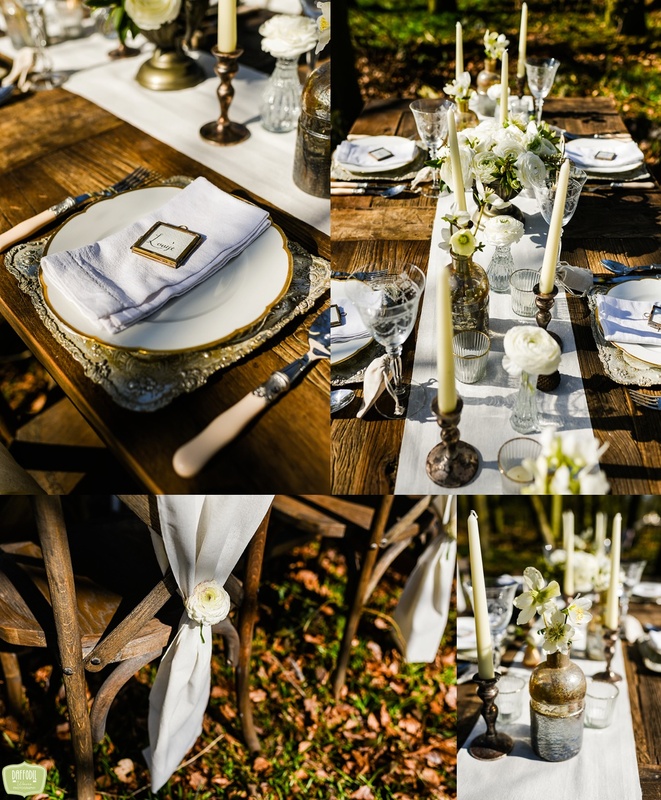 There were amazing suppliers involved and what they created was beautiful. 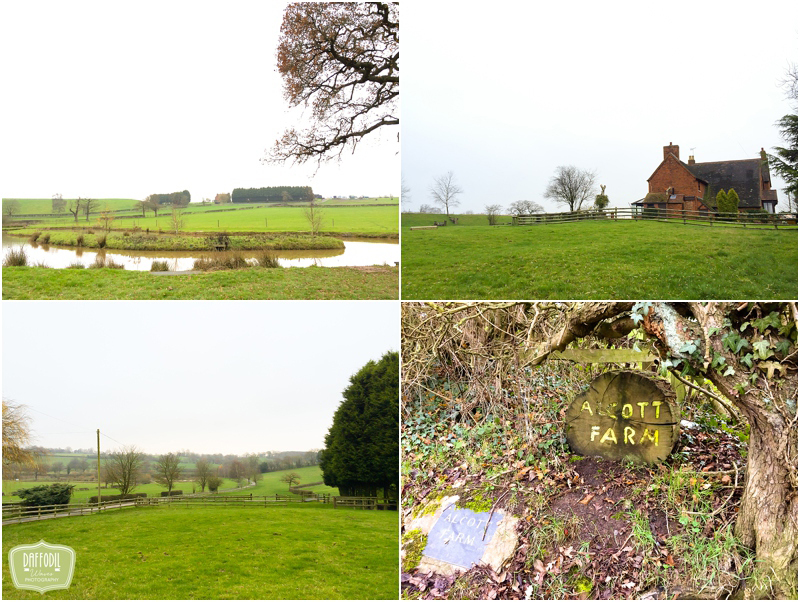 I have put a selection of these images together, to offer some inspiration to anyone thinking about getting married here or lucky enough to be. I hope you like them…. One of the things us Photographers get a chance to do when the wedding season is coming to an end, is blog! Over the next few months, you are going to see a lot of blog posts and they are going to be full of inspiration. This one is absolutely packed full of it. 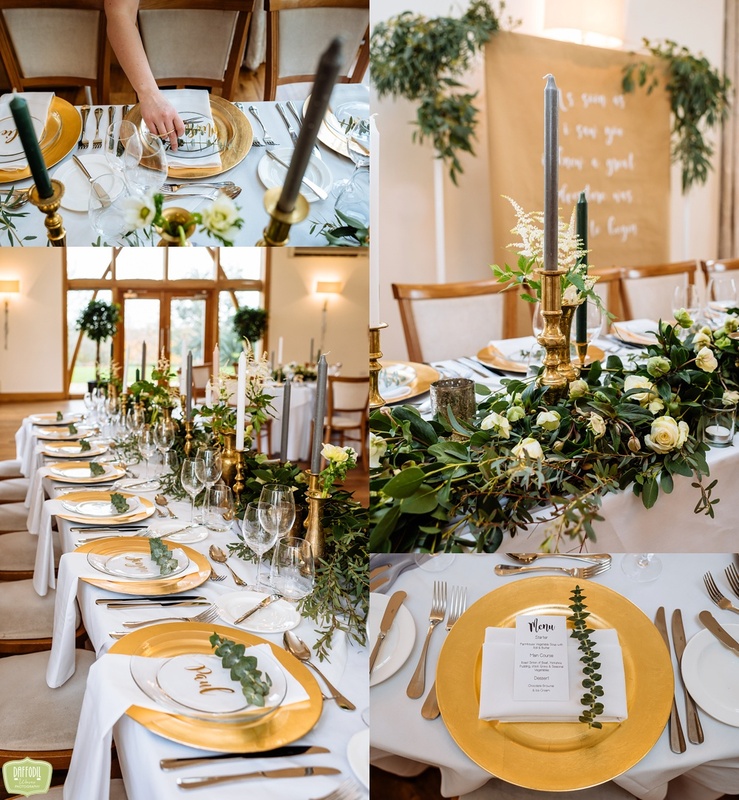 Wedding of my dreams asked if I would be involved in a shoot to capture a lot of things you can buy off their amazing site. Each table had a different theme and every little thing you can see on these tables, you can buy! Make sure you have a good look around and if there is anything that you fall in love with, you now know where you can get it from. Starting with…. 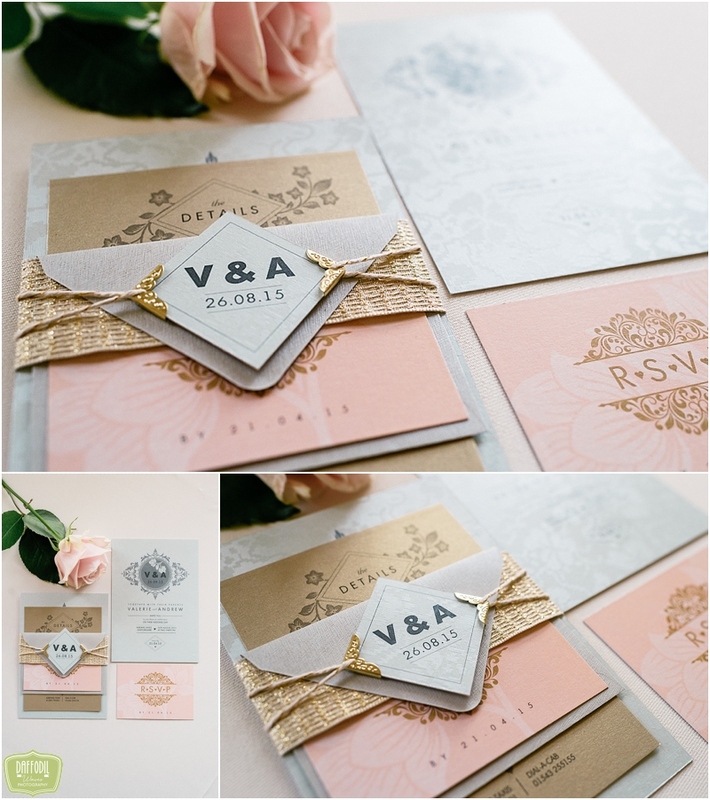 A classic neutral theme with a hint of Gold…. A few days ago I posted about a ‘how to’ on making your own confetti cones, thanks to the wonderful The Wedding of my Dream Ladies. 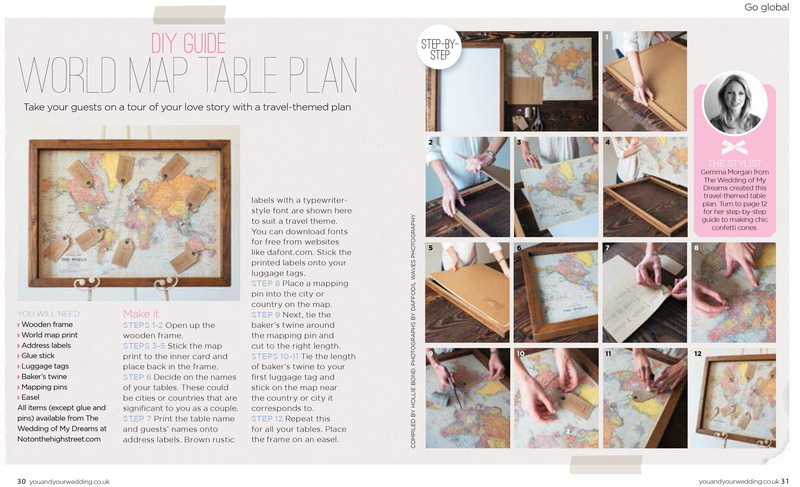 This time, they are going to be showing you how to make your own World map table plan. 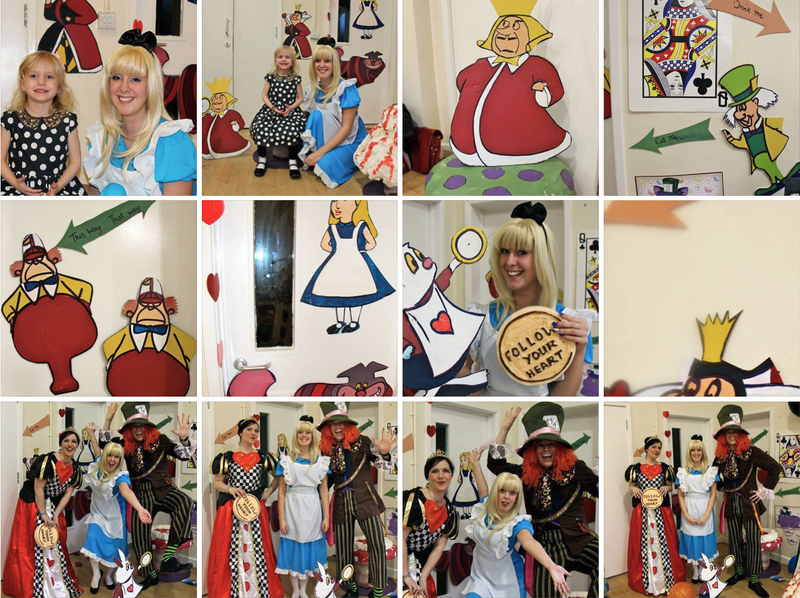 Having photographed them putting it together, I think even I could do this! Everything you see can be purchased here. 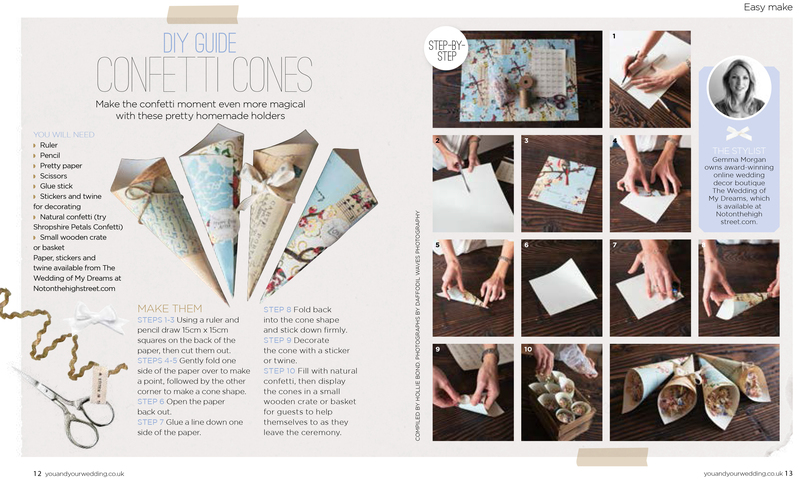 How to make your own confetti cones. 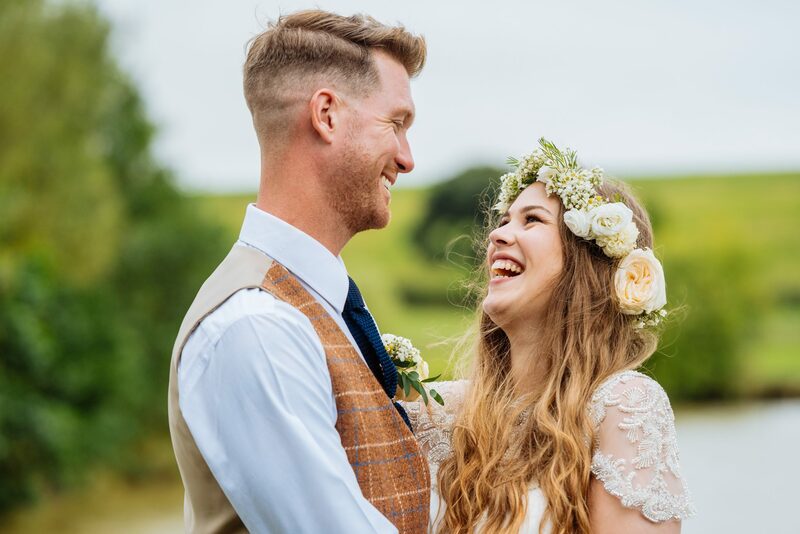 I see many amazing things at weddings and many of those things, my couples have been clever enough to make themselves and now you are going to get a chance to see a ‘how to’ on making confetti cones yourself! The Wedding of my Dreams sell a lot of pretty things and everything you see on how to make these confetti cones, you will find on their site. 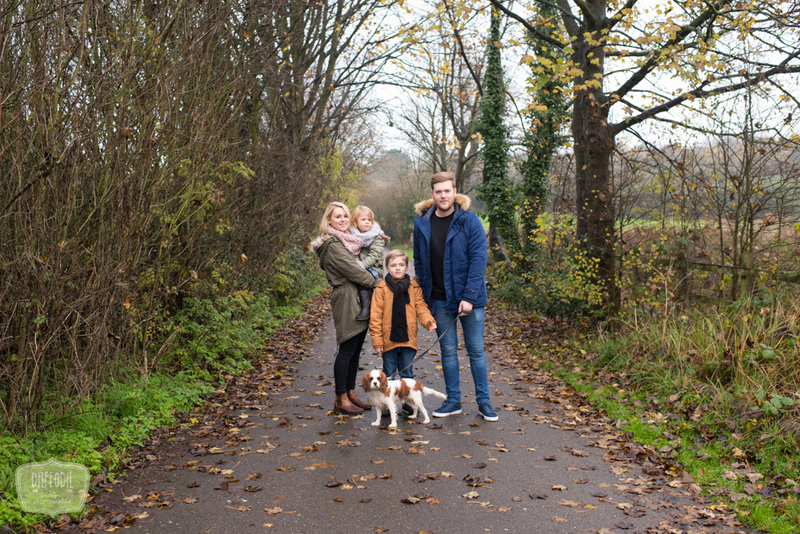 I helped them capture these images for an article in this months You and Your Wedding Magazine. If you find this helpful, coming soon is a how to on making your own World map table plan! Over the course of this month I want to recommend certain things that I think some people might not know are available. 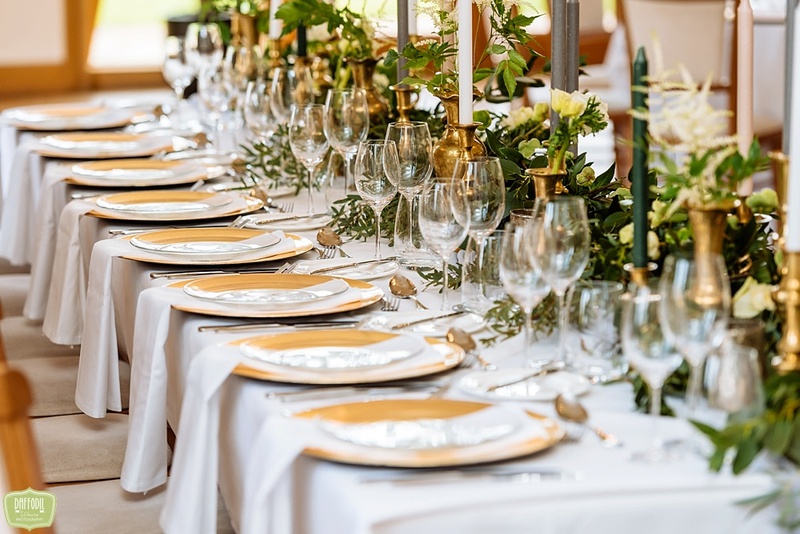 It’s quite common now for couples to want Child free weddings and this is absolutely fine but there are some that would like Children to attend but are afraid of them getting bored, becoming upset and the Parents not being able to enjoy themselves. 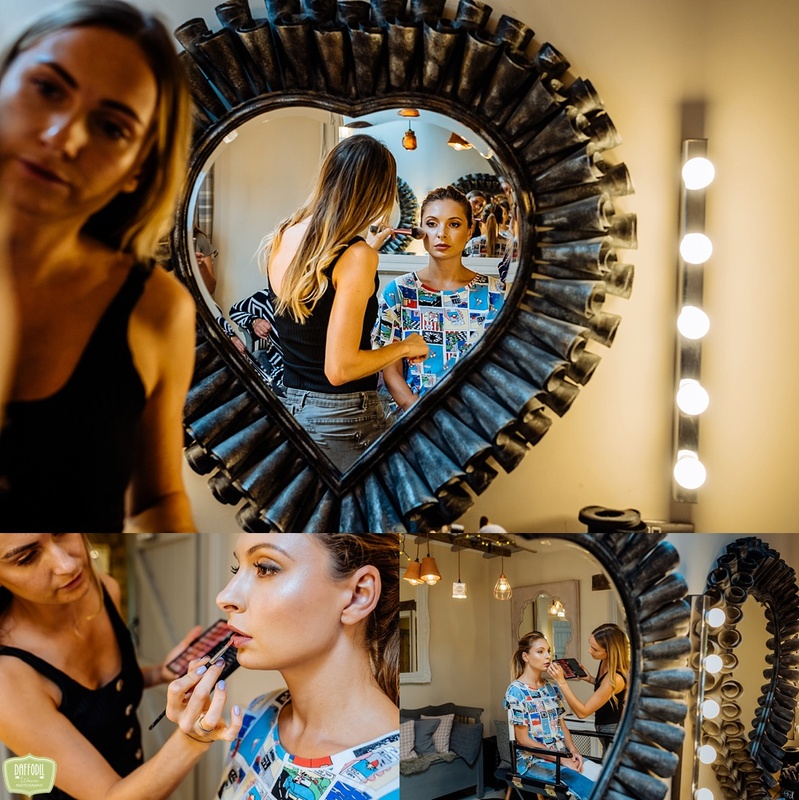 I am extremely fortunate to work with some very talented people in the wedding industry and I wanted to share some of their creations with you. 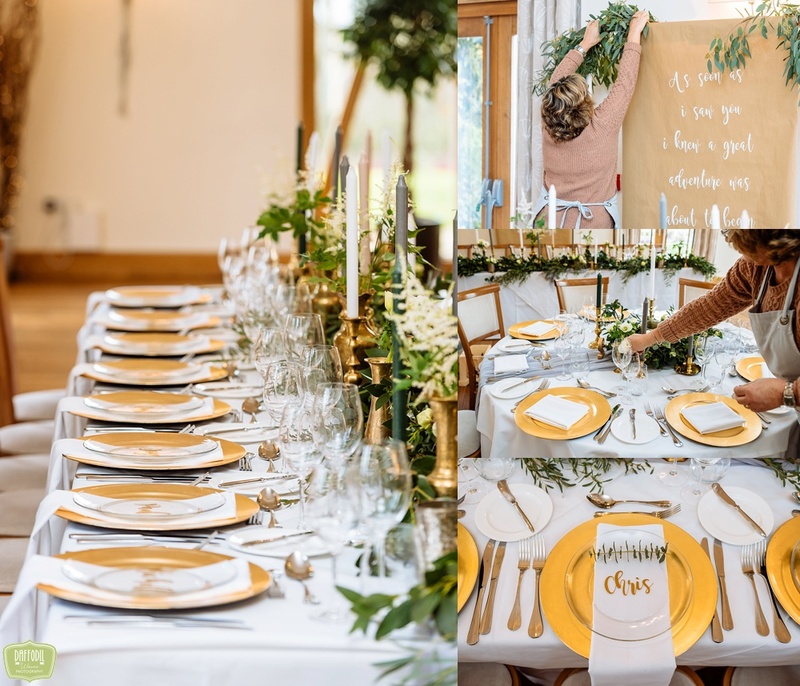 The brains behind organising and styling this shoot is Abigail from Pumpkin Events. 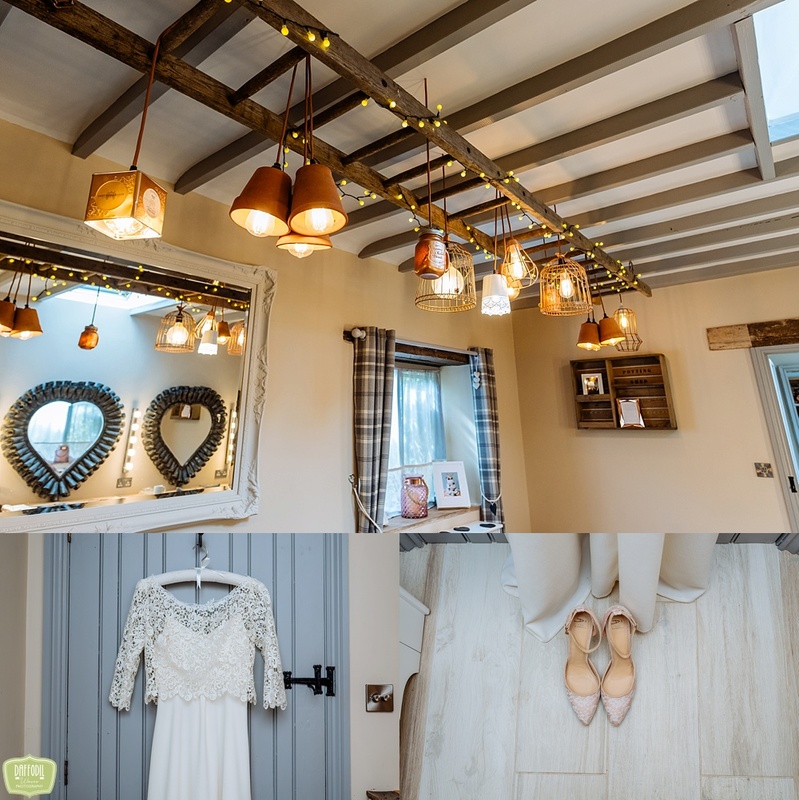 The shoot was held in a beautiful venue called Alrewas Hayes in Burton on Trent and this is where we all worked together to bring you some wedding eye candy! 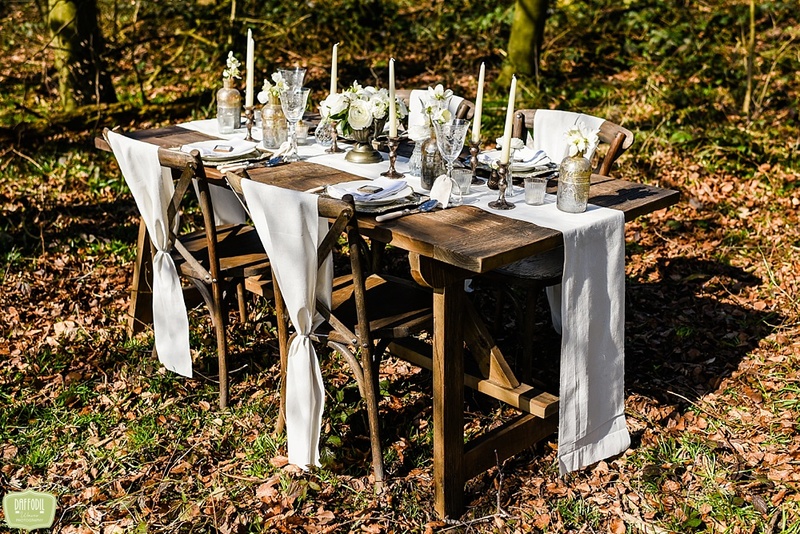 If you are looking for inspiration for your wedding, it doesn’t get much better than this! Pinterest is screaming out for this lot so pin away! Whether you are looking for invites, cakes, dresses or hair and make up artists, I hope this helps with that journey. 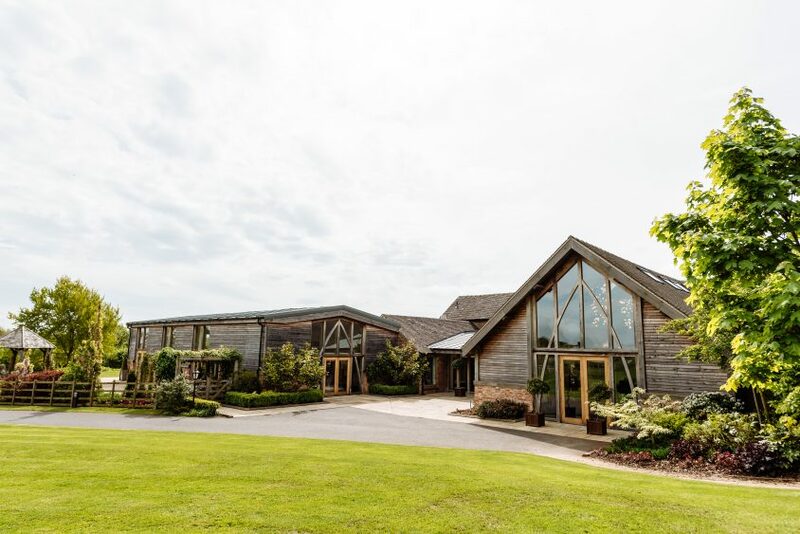 At this time of year, there have been some wonderful engagements and some very excited couples are going to be searching for their perfect venue. I have been to some amazing venues so I’m going to be blogging about venues I would recommend and include some information about them. 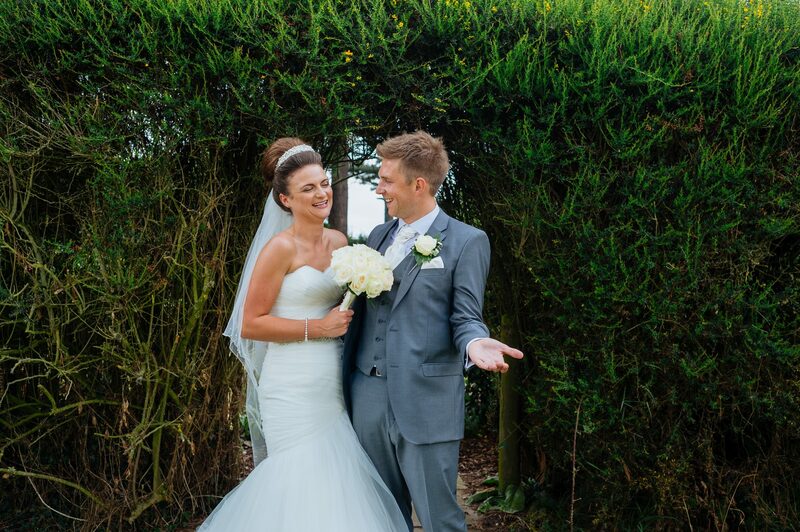 First up is Alcott Weddings. The first time I visited Alcott Weddings was to have a cuppa with Lucy. 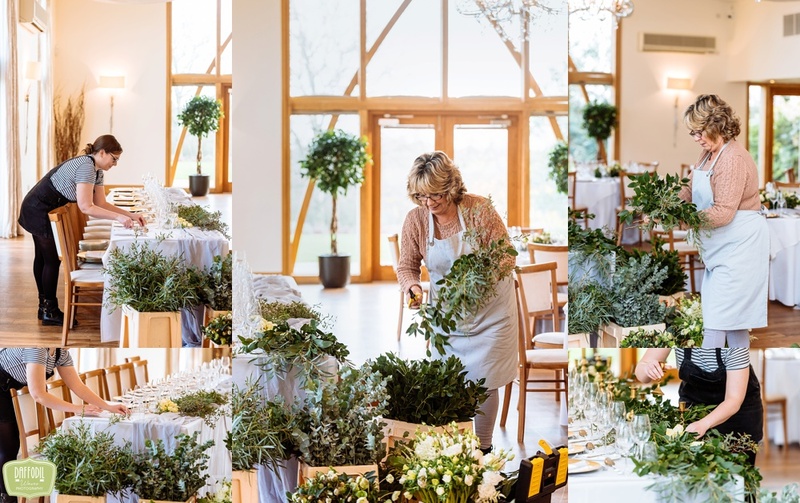 Lucy runs Alcott Weddings and you can see how much this venue means to her within 5 minutes of being in her company. I didn’t go armed with my camera this time so the photos included are off my trusted iPhone but it gives you an idea of what this beautiful place is like.